pattern with a distinctive irregular stripe arrangement in many subtle, faded colours on a white background. 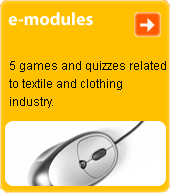 Commonly used incotton fabric types. The name is derived from the Indian city Madras, which is well known for its highly developed textiles industry.